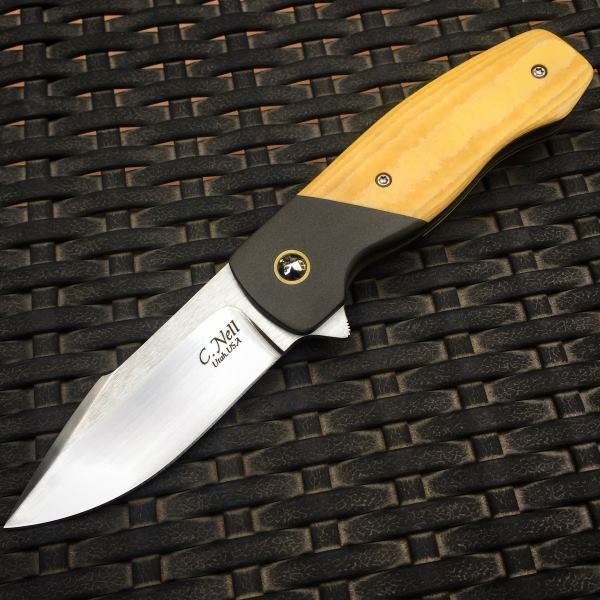 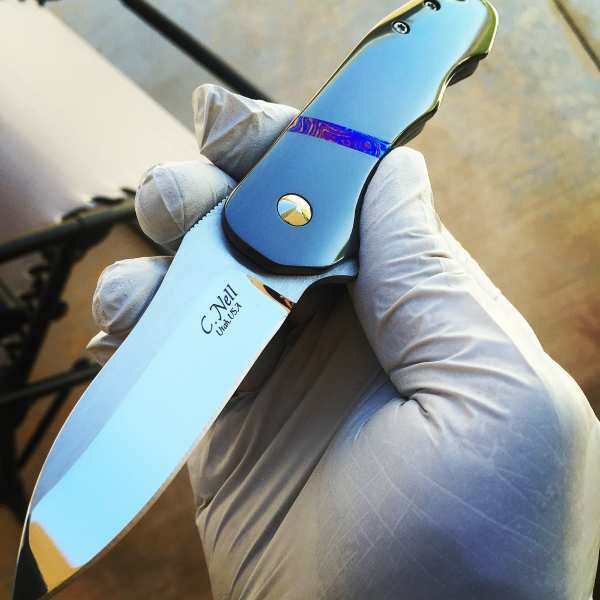 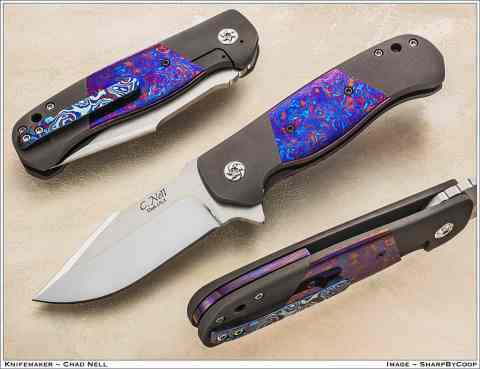 Our Folder Custom Knife, is made with a pivot enclosed ball bearing system. 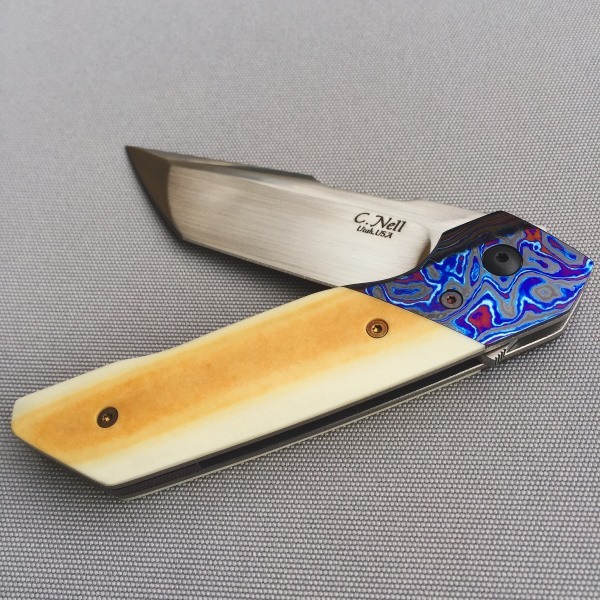 I've had several requests for this type of custom knife, especially since it is so easy to carry in your pocket. 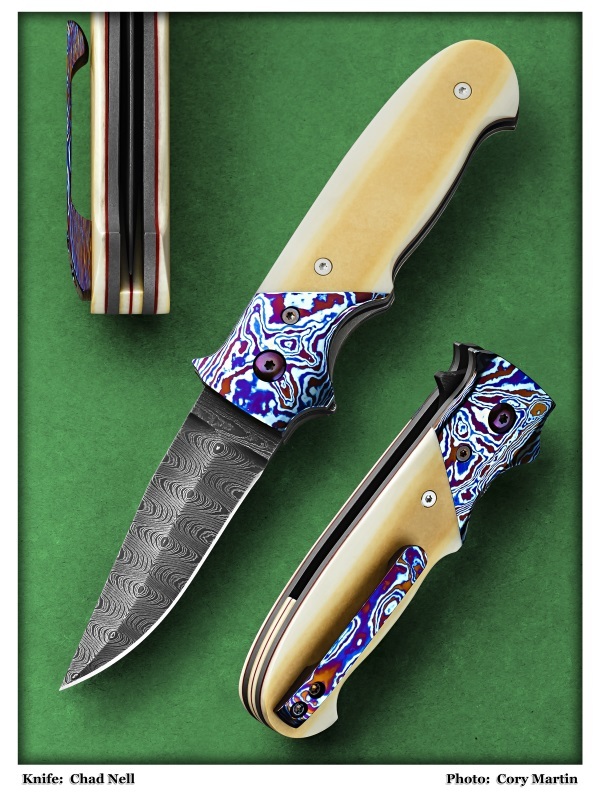 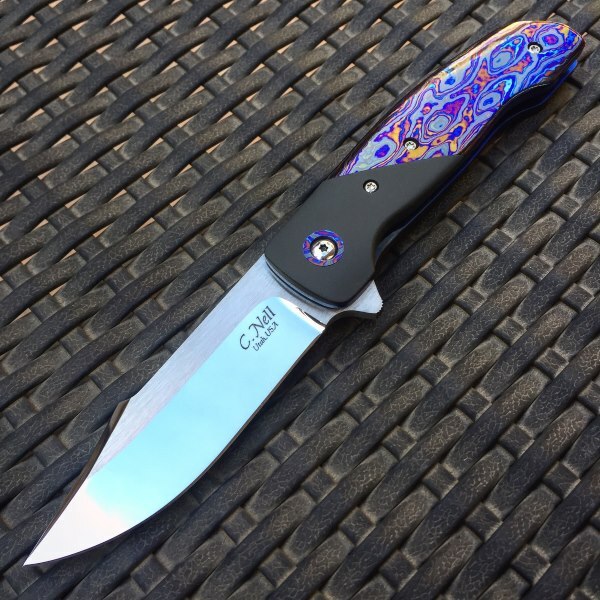 After so many requests for this type of custom knife, I've added this unique design knife as well.